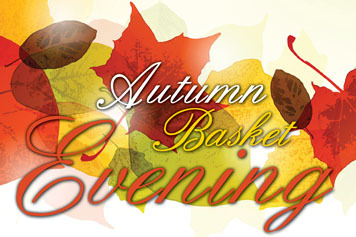 On Wednesday, October 29, The Friends of Greater Fall River hosted an Autumn Basket Evening at White’s of Westport to benefit The FLY Foundation. Guests enjoyed cocktail hour before followed by a delicious dinner and basket raffles. We are thrilled to report that the evening raised $6,500 to support our mission! Previous Turn Black Friday into Black FLYday!